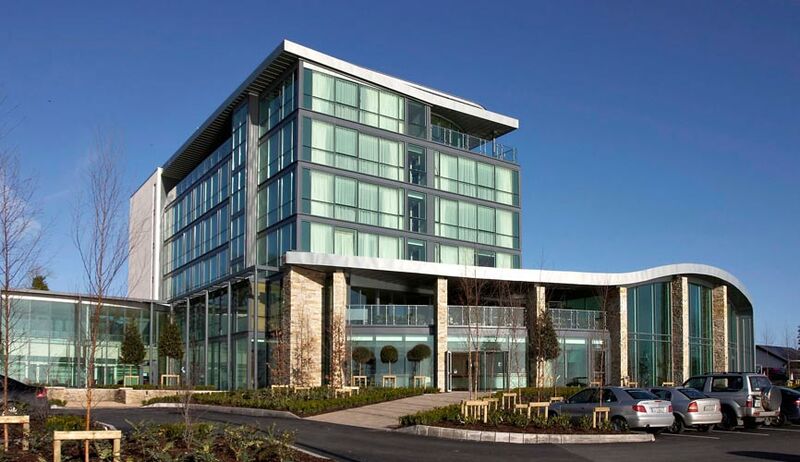 Hodson Bay Group is currently developing a 234 bedroom property in Dublin City centre and continues to explore new opportunities. We look forward to progressing new projects within Hodson Bay Group, and on behalf of our clients, nationally and internationally. 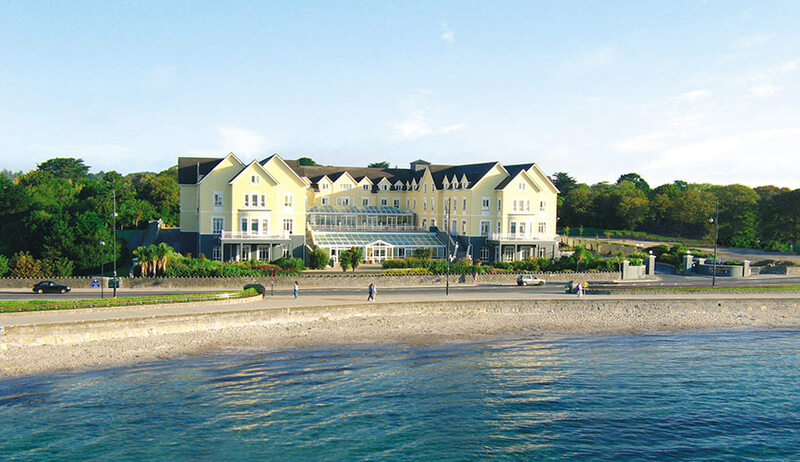 Hodson Bay Group has successfully partnered with equity investors, financial institutions and global brand management companies to develop projects from concept to operation. 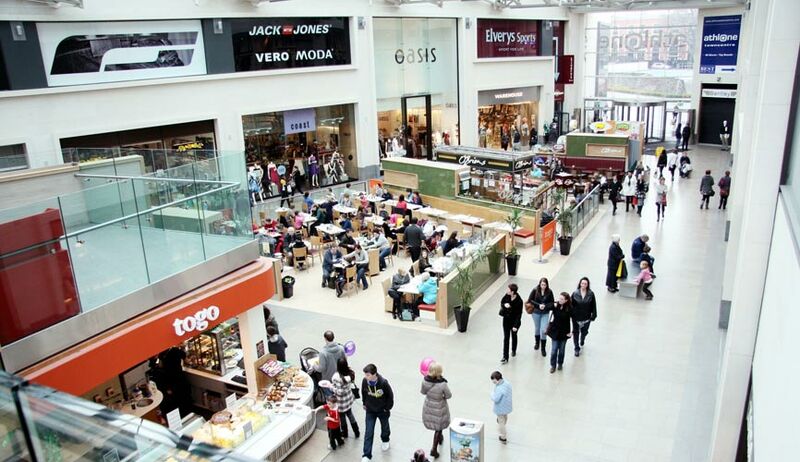 From the early stages of Market Research & Analysis, Hodson Bay Group provides expertise in Site Identification & Acquisition, Planning & Design, Construction & Management, Pre-opening Marketing and Launch Strategy. Site acquisition and mixed use development of the old Kavanagh’s Mill site in the centre of Maynooth’s University Town, Co Kildare. Development of circa 35,000 m2 comprising of more than 10,000 m2 retail space, gym , offices , creche, underground car parking and 190 apartments. Development of a 5 Star Spa and adult exclusive accommodation – comprising of 53 bedrooms, a luxury spa with 11 spa treatment rooms, relaxation room and thermal suite, 20m swimming pool and gymnasium. 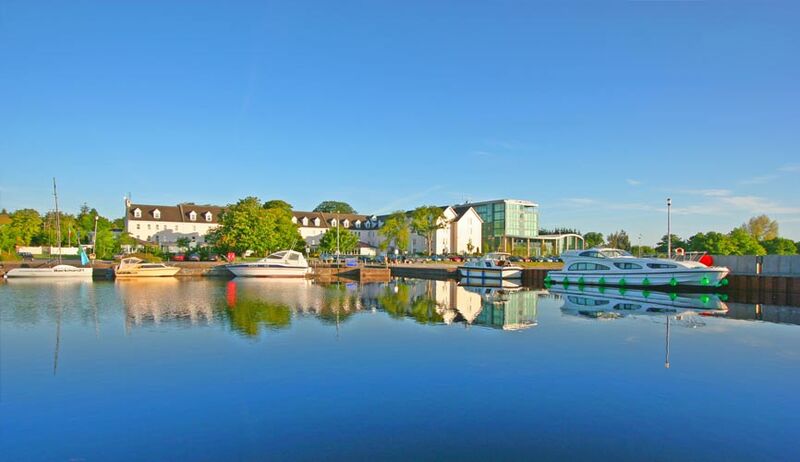 Athlone Towncentre mixed use development, Athlone, Co Westmeath in conjunction with Athlone Town Council. The development comprises of a 167 bedroom hotel, shopping mall and a covered square with 70 retail units, restaurants, office accommodation and 150 residential units. 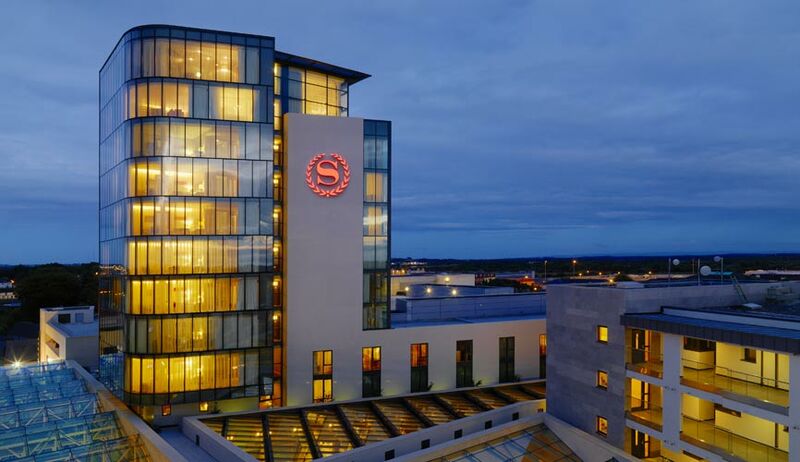 Development of Sheraton Athlone Hotel – a 12 storey tower, accommodating 167 bedrooms, 2 restaurants, 3 bars, foyer and function suites, a custom-designed conference centre, as well as a contemporary spa and leisure centre. 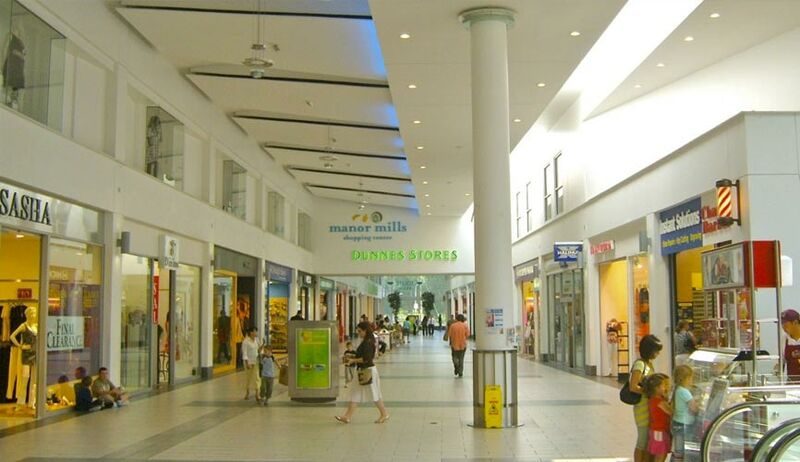 Launch and operation of Athlone Towncentre Shopping Centre containing leading brands such as Marks and Spencer, Zara, H&M, Next, Tommy Hilfiger and Eason, TK Maxx, Starbucks and Cityquarter apartments. Development of a four star 234 bedroom hotel on Dean Street, Dublin 8 in conjunction with Dublin City Council. 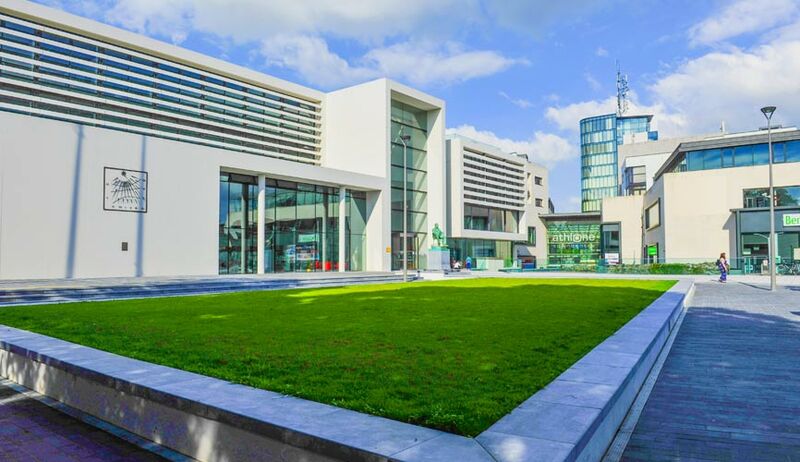 The hotel will also include state of the art meeting and event facilities, stylish restaurant, bar and coffee shop, fashionable fitness facilities and secure underground car park.